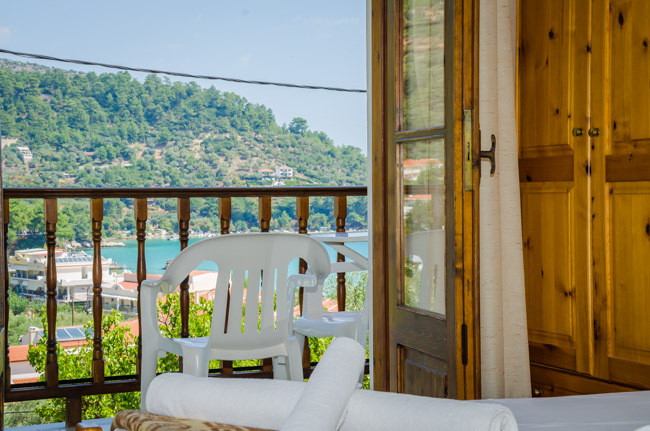 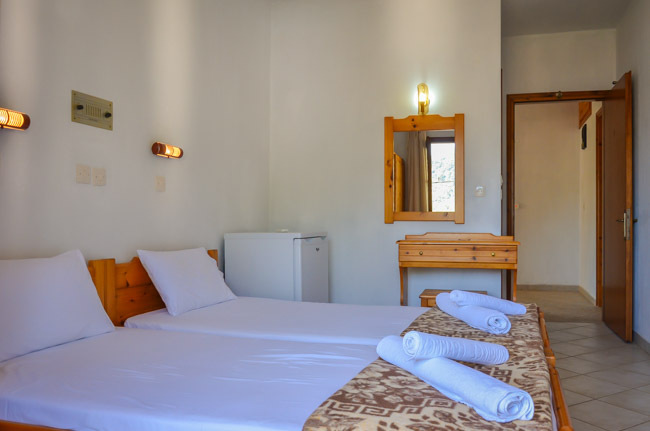 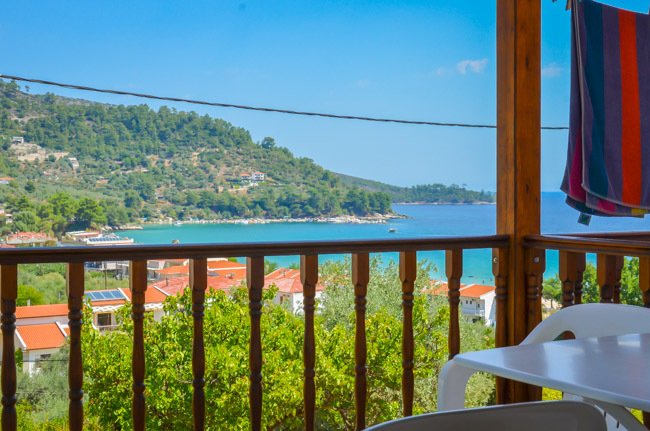 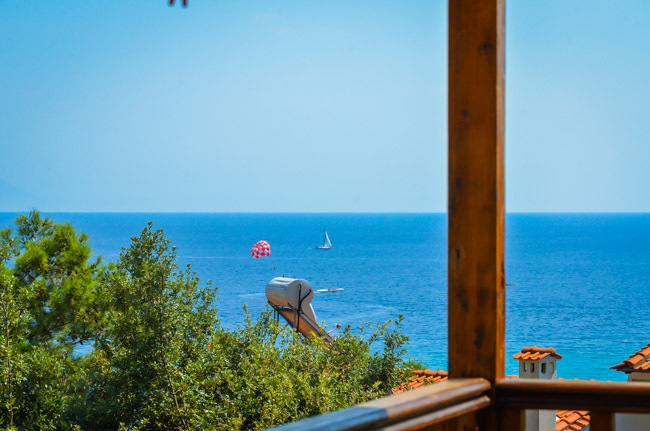 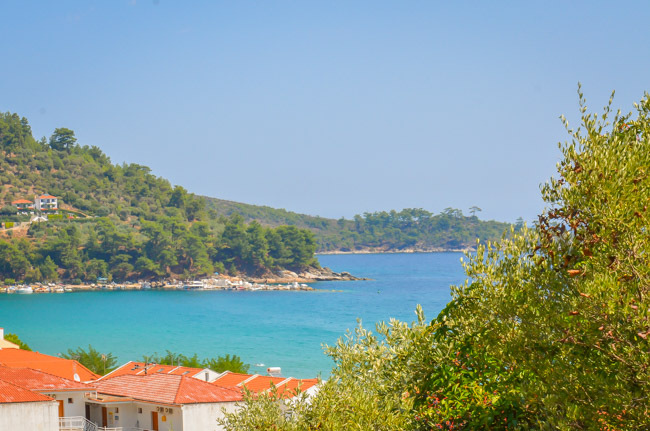 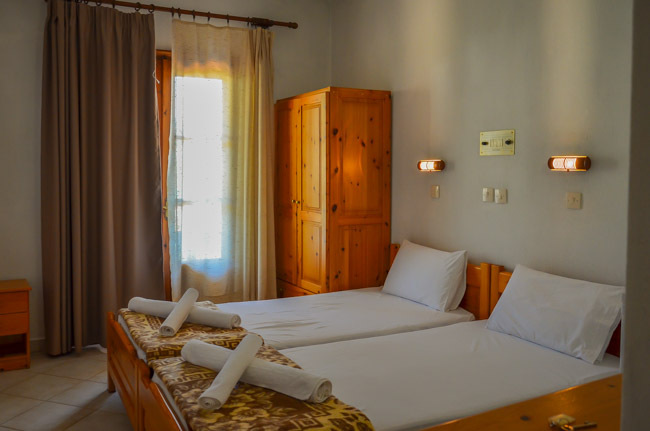 Nikos Rooms consist of 10 double spacious rooms ready to facilitate your ideal holiday on Thassos island. 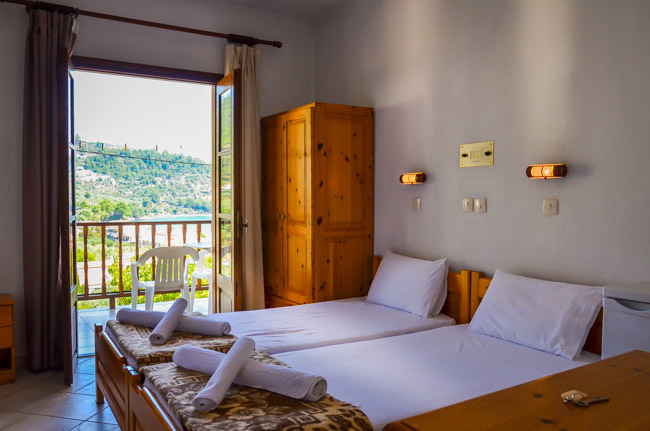 Eight of our rooms have a panoramic view of Golden Beach and two of them face the evergreen natural environment of the area. 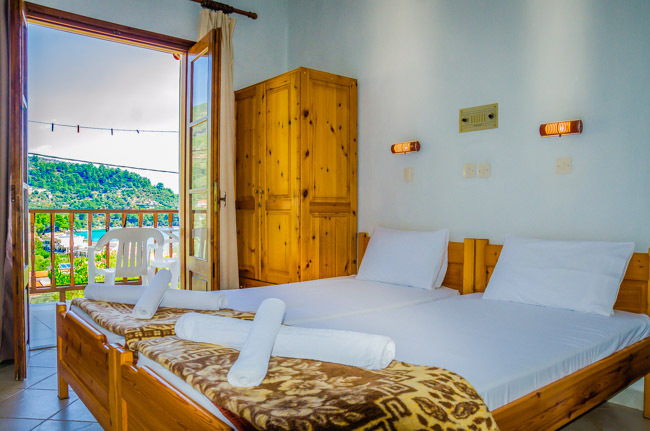 Our family-run Pension is facilitated just 150m from the exquisite crystal waters and thin sandy shore of Golden Beach, thus giving our guests immediate access it. 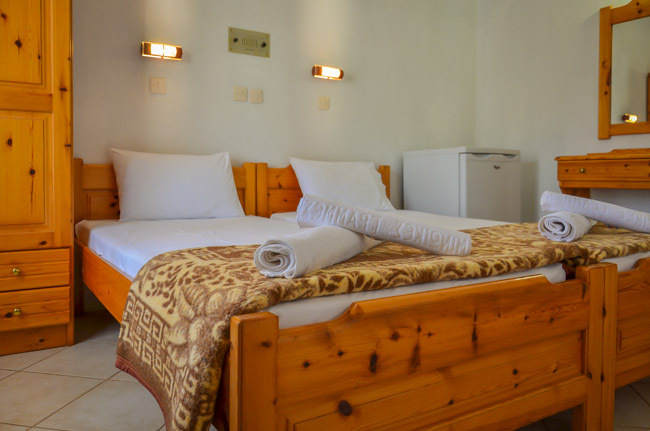 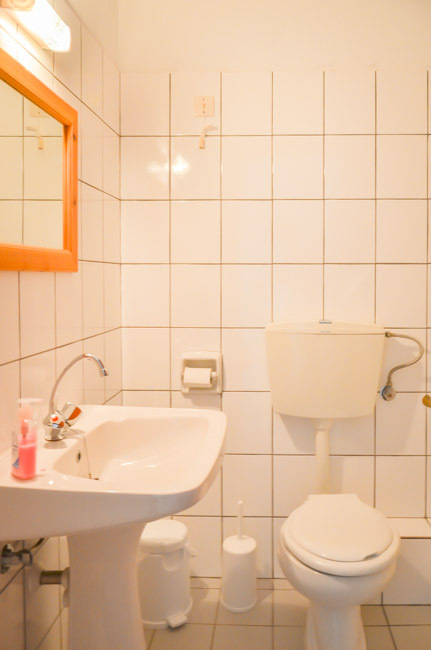 Our guests’ ultimate comfort and relaxation is our only goal, therefore we have tried to provide them with all the necessary facilities for a carefree and an easy-going holiday escape. 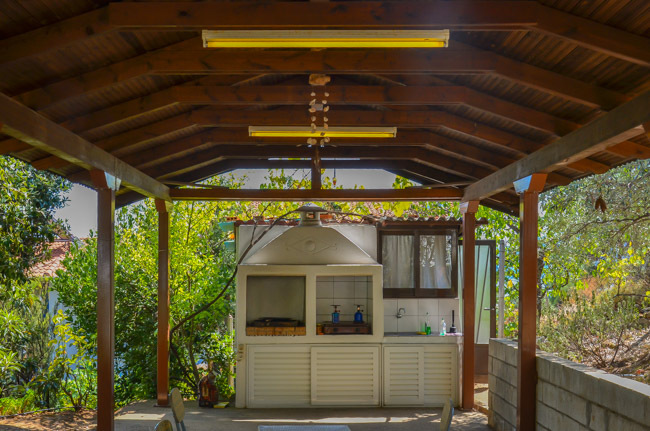 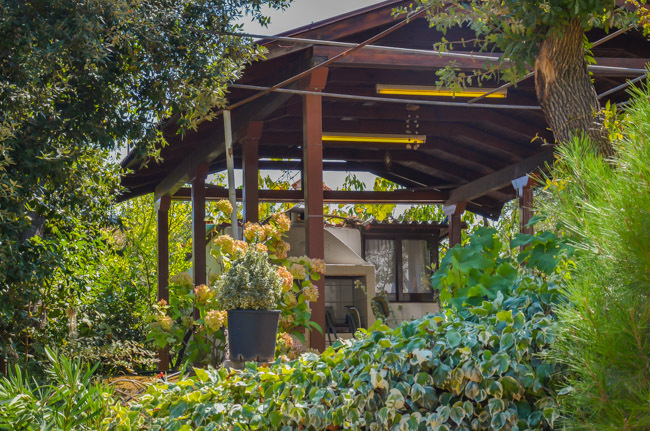 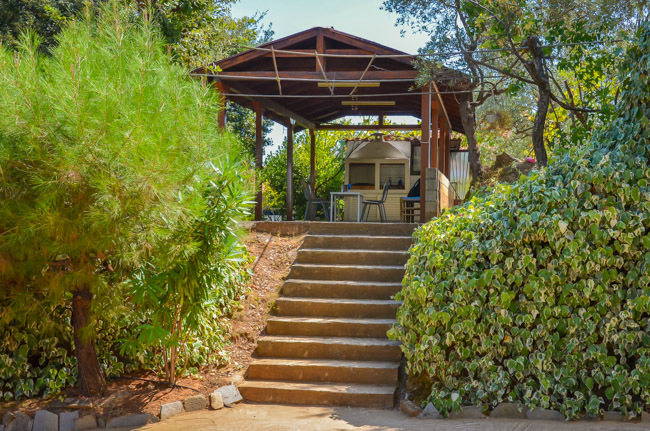 Moreover, our guests can enjoy our barbeque and outdoor cooking facilities with no extra charge as well as free parking.